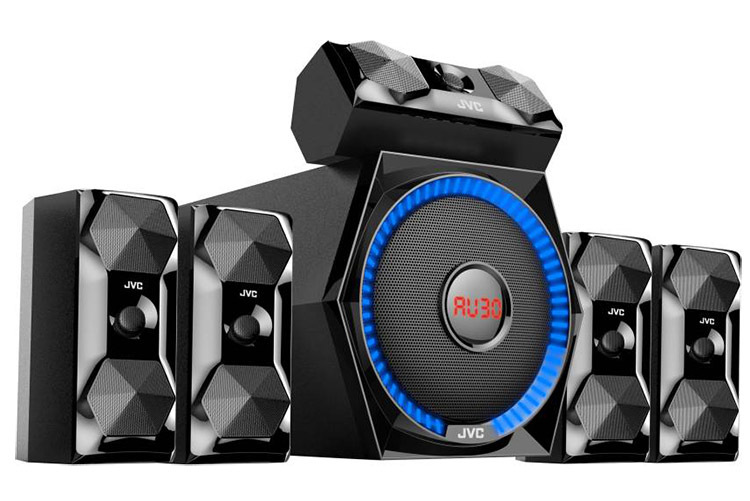 Buy The Newly-Launched JVC XS-XN511A 5.1 Bluetooth Speakers at 45% Off on Flipkart Now! 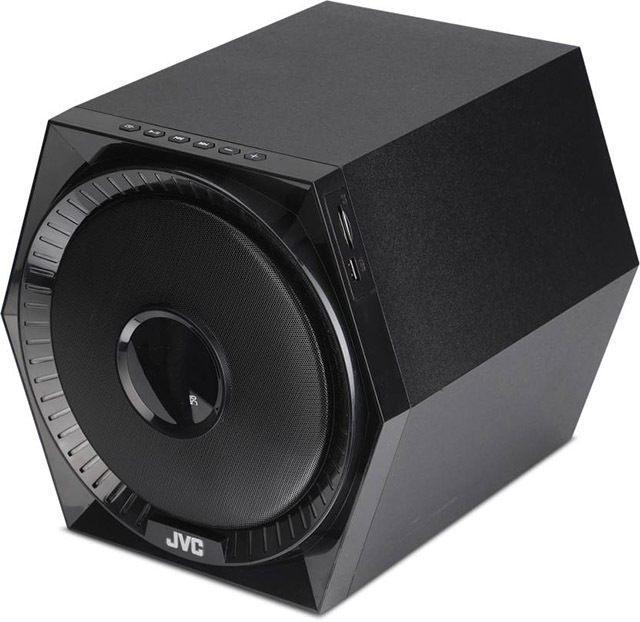 Japanese consumer electronics manufacturer JVC recently launched its first 5.1 channel Bluetooth speaker system – the XS-XN511A – in India. Priced at Rs. 11,999, the new speaker system is already available for purchase in the country via popular online portals and large format retail stores like Croma. Interestingly, the JVC XS-XN511A is already available at a massive 45 percent discount on Flipkart right now! 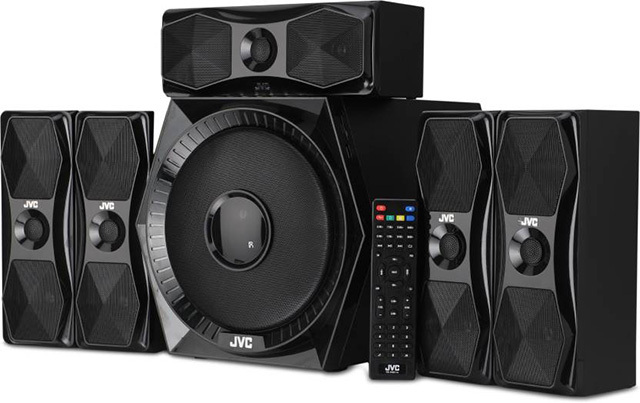 In terms of specifications, the JVC XS-XN511A 5.1 speaker system has been rated at an output power of 135 Watts PMPO and claims to offer a home theater like ambience on the cheap. The system features a 6.5-inch 50 Watt subwoofer and five 3-inch 15 Watt x2 satellite speakers. JVC claims that the speaker system makes use of an in-built digital amplifier which is capable of producing a balanced audio output. The speaker system has a frequency response between 40-20,000 HZ and an impedance of 4 ohms. Other than Bluetooth, the JVC XS-XN511A comes with a plethora of connectivity options, including a USB port, an auxiliary input, and a microSD card slot. Additionally, the speaker system also features built-in FM radio. The speaker system is currently available at Rs. 6,499 on Flipkart, along with no cost EMI options as low as Rs. 723 per month. The speaker system has already run out of stock in a number of locations, so if you’re interested in getting one for yourself, we’d suggest that you hurry!